Let’s explore the issue and it’s solution. The lines are caused by dust/debris on the hidden scan area under the Auto Document Feeder. Clean the product every six months for normal usage, every three months for high usage, and as necessary to correct cleaning-related problems. Note: Before cleaning the device, turn off the power and unplug the power cord from the electrical socket. Use a soft, damp, lint-free cloth to wipe dust, smudges, and stains off of the case. The exterior of the product does not require cleaning for maintenance purposes. Keep fluids away from the interior of the product and the control panel. With the moistened cloth, wipe the scanner glass. Dry the scanner glass with a fresh cloth. 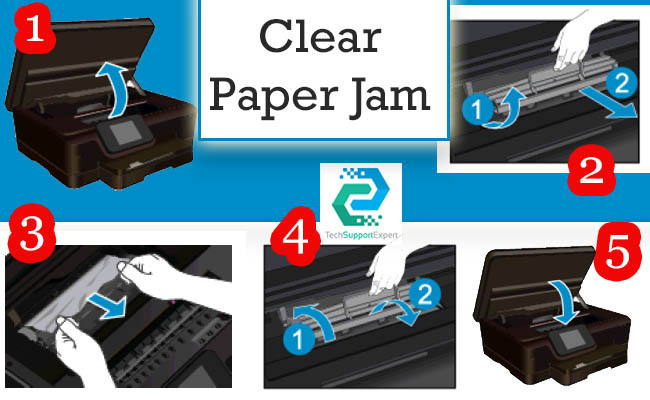 Wipe the white scanner-lid backing with a fresh cloth. 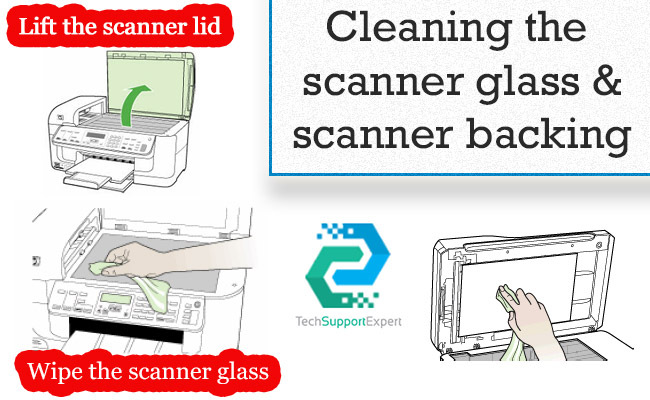 Important : Use only glass cleaner to clean the scanner glass. 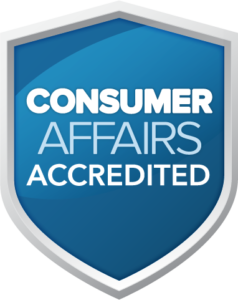 Do not use cleaners that contain abrasives, acetone, benzene, and carbon tetrachloride. These substances can damage the product. Avoid isopropyl alcohol (rubbing alcohol) as it can streak the glass. If the product is not already off, press the Power button to turn off the product, and disconnect the power cord from the product. Remove all originals from the document feeder tray. Lightly dampen a clean, soft, lint-free cloth with distilled water, and then squeeze any excess liquid from the cloth. Use the damp cloth to wipe any residue off the rollers and separator pad. NOTE: If the residue does not come off using distilled water, try using isopropyl (rubbing) alcohol. Press the power button to turn off the product, if it is not already off. 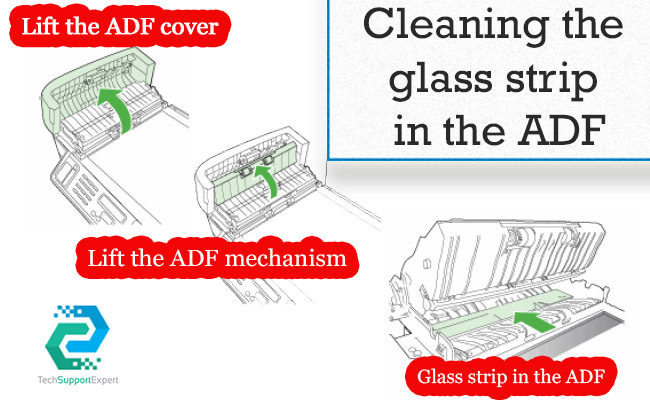 Clean the glass strip in the ADF with a soft cloth or sponge slightly moistened with a nonabrasive glass cleaner. Lower the ADF mechanism, and then close the ADF cover. Plug in the power cord, and then turn on the product. Important : Do not use abrasives, acetone, benzene, or carbon tetrachloride on the glass, because they can damage it. Do not place or spray liquid directly on the glass. The liquid might seep under the glass and damage the device.